A dyspeptic comedy about a strange love triangle proves to be a funny, sad and poignant debut for this young writer. By Sam Byers. Faber & Faber, $26. 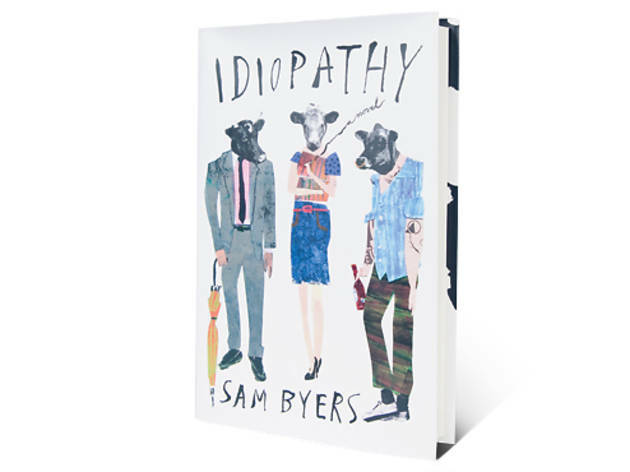 The debut novel from Sam Byers is a brightly dyspeptic comedy that traces the stillborn careers, love affairs and life ambitions of three close friends in their thirties, as they grow irreparably apart in the wake of a series of slow-burning catastrophes. Living in the kind of stultifying British suburbs that will ring true to American readers used to the same sort of banality, Daniel, Katherine and Nathan constitute a peculiar love triangle. Daniel is a desperate anxiety case, a political liberal guiltily working on a controversial agricultural research program while doubting his every word and motive. His ex-girlfriend Katherine is the novel’s centerpiece and toxic beating heart: Bored with her career in office management and eager to start trouble at every turn, she is brilliant, reckless, seductive and completely without inhibition. Nathan, a charming and significantly damaged drug casualty who once confessed his love to Katherine, feels the danger she poses most acutely. These three are deeply in love with one another in various ways, and they should, by any rational standard, be kept as far apart as possible. 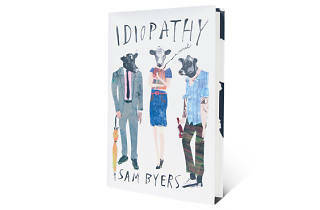 Byers has a quicksilver prose style and an easy, unlabored way of getting his point across. The tale of his unfortunate protagonists is neatly framed by a running news story involving a livestock epidemic that renders cattle inert, lifeless and devoid of survival skills; the metaphor is obvious, but never overwrought. When the trio finally get together for a much-feared reunion, the consequences are both pyrotechnic and utterly plausible: an appropriate ending to a sad, poignant and funny debut, deeply relatable and replete with promise for the author’s future.